Any urgency read into Canadian economic matters this past summer to raise interest rates has quickly dissipated. 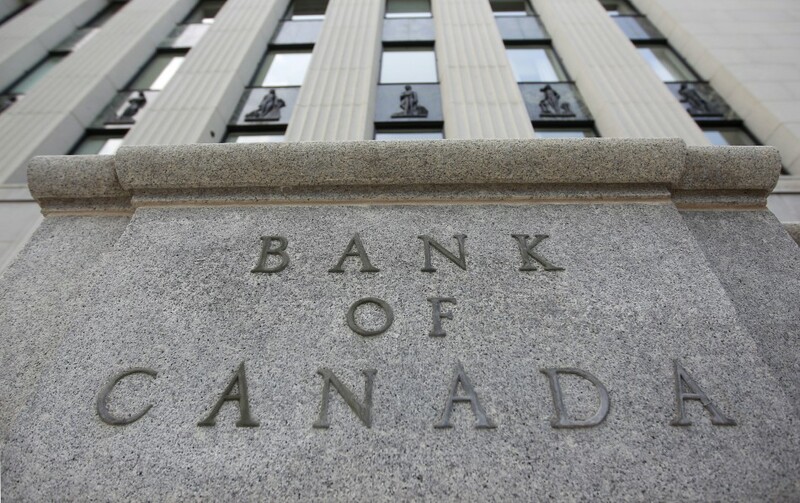 The Bank of Canada (BoC) this week announced that it will leave its key rate alone at 1%. It has outlined concerns about difficult NAFTA (North American Free Trade Agreement) renegotiation talks as a primary reason that has created economic uncertainty. There is concern about a “shift toward protectionist trade policies” that now has the BoC acting cautious about interest rate policy compared to July and September this year when it hiked its Key Rate by a total of 50 basis points (half a percent). There is also a concern that rate hikes already made this year have unduly strengthened the Canadian dollar which will create difficulties for manufacturers and exporters to compete worldwide. The very dovish nature of BoC’s announcement this week has settled the Canadian dollar downward already. We believe that BoC will need to cut rates next year by up to a half a point if the perception of higher taxes on business continues whether it be carbon taxes or otherwise.